Ten months ago, a story began to unfold. We didn’t know it at the time, but we were about to be blessed. We received the first of many e-mails from our (now) dear brother, Pastor Cyrus, who lives in Kisii, Kenya. 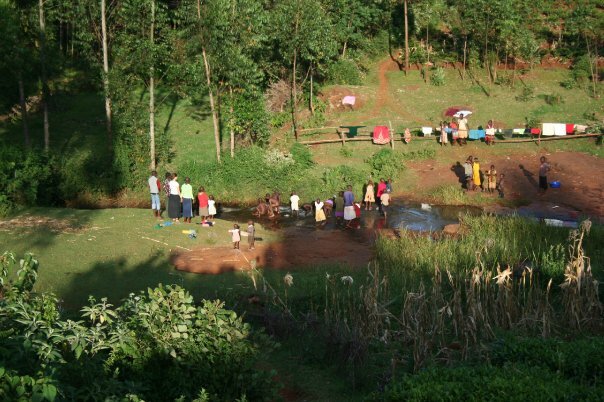 Nkumba, Uganda sits on the northwestern border of Lake Victoria, while Kisii sits on its eastern border. 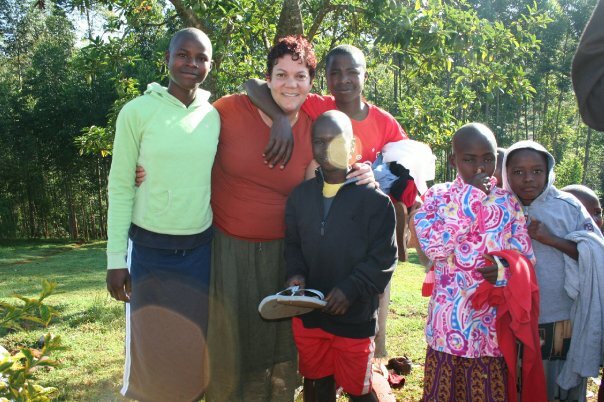 In August 2009, Cyrus, age 26, and his wife Euchabeth were caring for 14 orphans. Food and clothing were scarce. Help was needed. 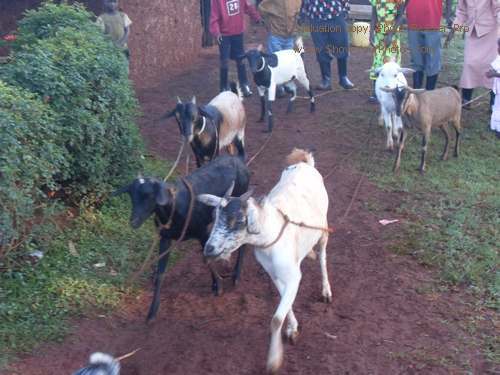 We began praying, and in December, Cara and Papa (one of the Nkumba leaders) took a 16-hour journey to visit Kisii and meet Cyrus and Eucabeth. Cara and Papa left them with a Christmas gift of maize, sugar, rice, beans and cooking oil. In December, the orphan count stood at 18. That meeting was followed by a visit in January from Bryan and Andrea Thiele. (You may remember reading her recent post.) 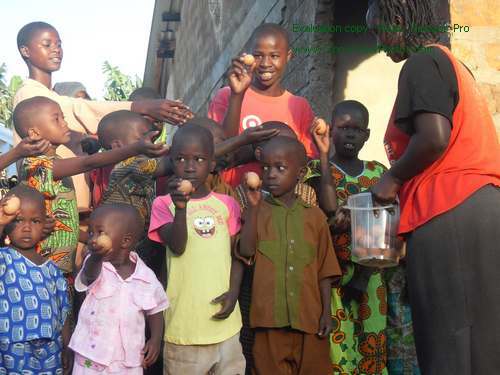 In January, Cyrus and Eucabeth were caring for 20 orphans. The Thiele’s small group had been preparing for this meeting. They were eating rice at their weekly gathering, collecting in a jar the money their group would have spent on a “normal” meal. 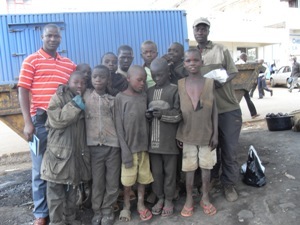 That money, along with 200 pounds of clothing, medical supplies and shoes traveled with them to Kisii. 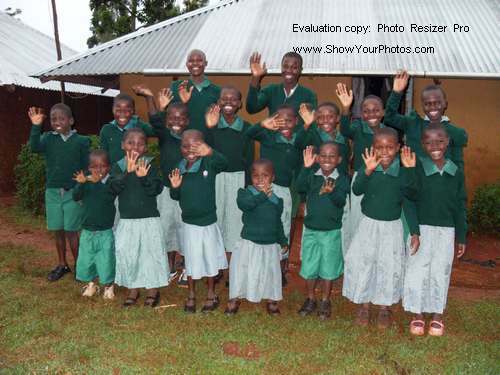 At the beginning of 2010, their small group officially partnered with the ministry in Kisii, now at 22 orphans. What has happened in the past few months is remarkable. A bicycle was purchased for Fred, the oldest orphan, who was walking 6 miles each way to school. 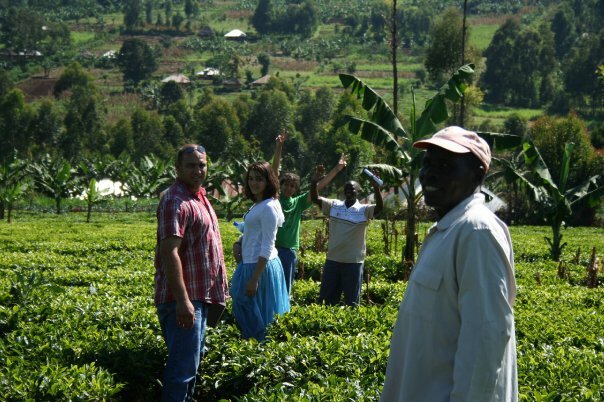 The village where Cyrus and Eucabeth live is very remote and is a 45 minute drive from Kisii town, where they buy all of their food staples. Twelve street boys “assist (Cyrus) in carrying stuffs from the market to the Stage each week.” Cyrus shared how much he loved them, and as a result of generosity here, he is going to be providing them one meal a day. And, we know this is just the beginning! Who has been blessed more? Us or them? Hard to say. I know we’ve been blessed beyond measure. I love it! Praise God from whom all blessings flow! He loves these people and so do we.